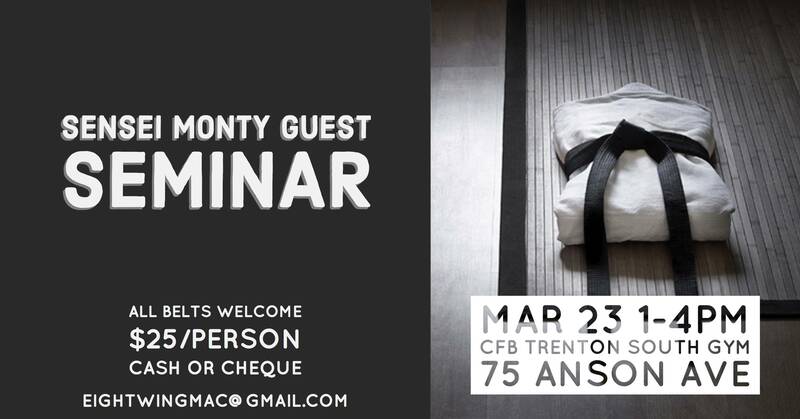 Join us in Trenton, Ontario, on Saturday March 23, 2019 to attend a seminar conducted by a living legend of the martial arts world.... Sensei Monty Guest. This is a unique Opportunity to learn directly from a true "Master." 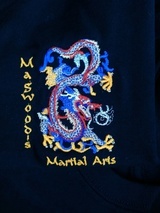 Sensei Guest has been inducted into the Canadian Martial Arts Hall of Fame (Karate) 2009,. He has also been recognized by the CMA Hall of Fame and became their recipient of a "Lifetime Achievement Award" in 2014. A seminar with this caliber of instruction comes around very infrequently... take this rare seminar appearance to improve your karate! Mark the date for this extraordinary seminar on your calendar.... DON' T MISS IT!!! Saturday March 23rd 2019 from 1 - 4 PM... at an unbelievable price... ONLY $ 25.00 !